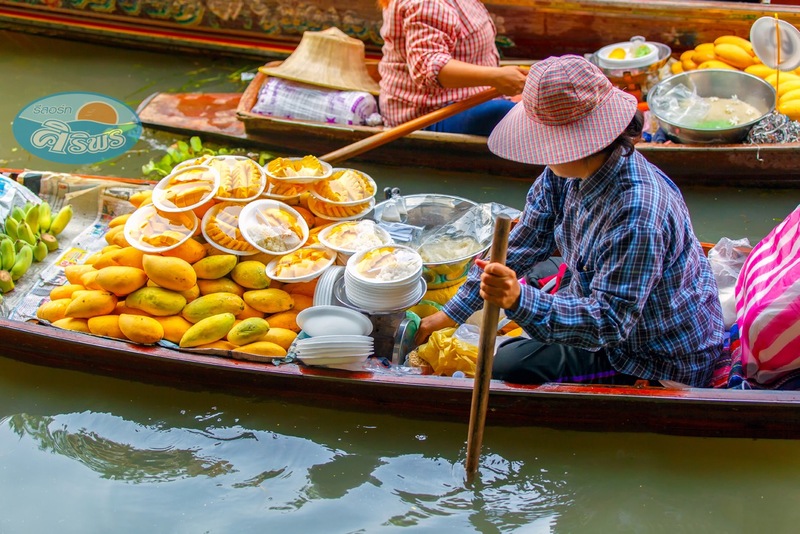 All posts tagged: "floating market near Bangkok"
Home Posts Tagged "floating market near Bangkok"
Amphawa Floating Market is an evening floating market in Amphawa, Samut Songkhram. 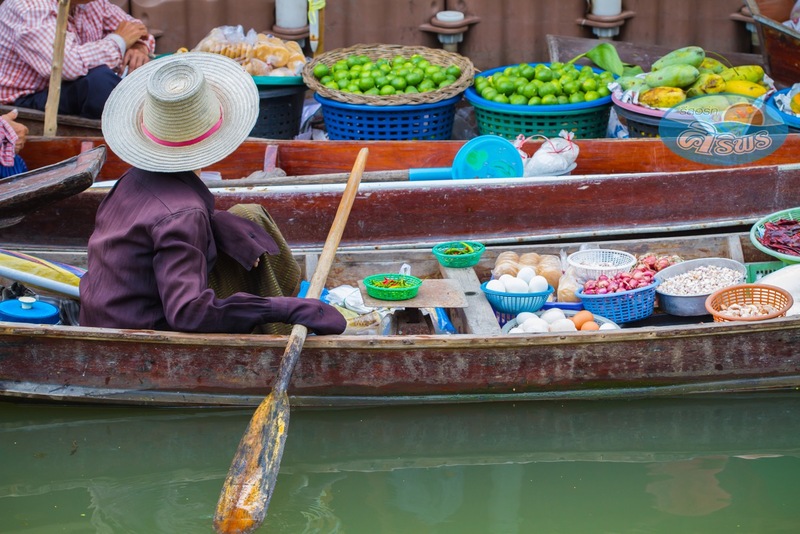 This floating market is one of the most popular floating market in Thailand near Bangkok. The market is located near Wat Amphawan Chetiyaram. 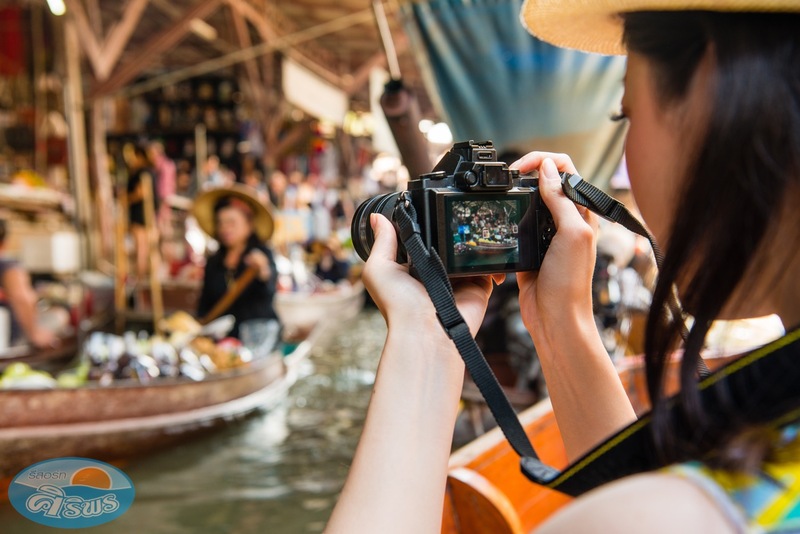 The Amphawa community conserve river lifestyle and architecture of houses which almost the same as Early Rattanakosin Period, and received “UNESCO Asian-Pacific for Culture Heritage Conservation” award from UNESCO in 2008. 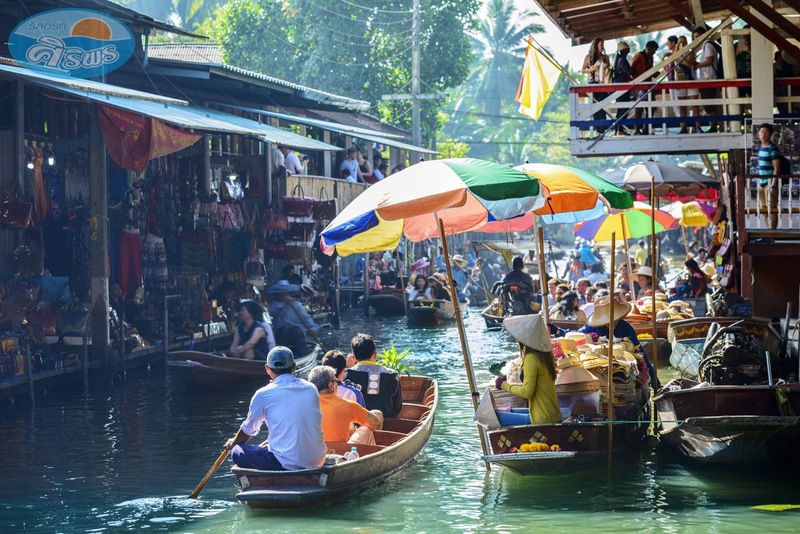 Amphawa Float Market opens every Friday, Saturday, Sunday, and Public Holidays from 03.00 PM until 09.00 PM. It will be packed by tourists who come to enjoy canal view while having delicious food. 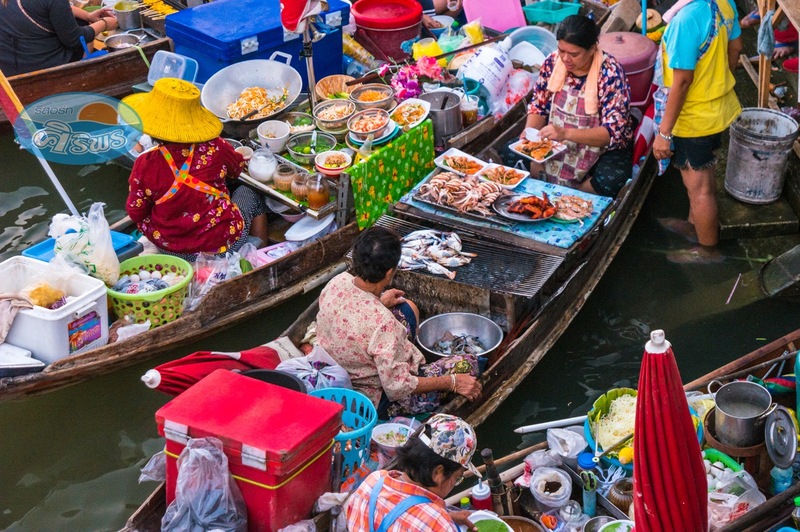 Visitors can buy Thai food, seafood, Thai dessert, beverages, and souvenirs for their friends and family. 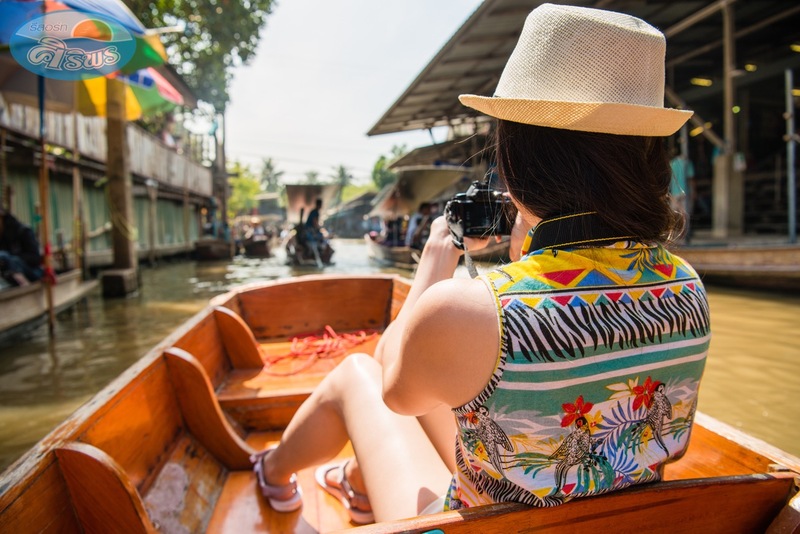 At night, visitors can also arrange a boat ride to watch fireflies in the cork trees along the bank of Amphawa canal for 60 Thai Baht per person. The market won’t open during the weekdays, but there are some shops and restaurants open to enjoy your dinner as well as Fireflies Night Cruise. 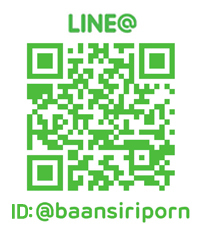 Baan Siriporn Resort is just 10-minute drive (7.9 km) to Amphawa floating market.